AND GET OUT YOUR PAINTBRUSHES. ​WILL BE OPEN FOR ENTRIES FROM JUNE 3 UNTIL AUGUST 2. The 2019 competitions will be open to children 5-12 years old in NSW and the ACT again. We are excited to announce that this year there will be a separate competition for children in Victoria too. Finalists’ works will hang in a separate exhibitions in NSW, ACT and Victoria in September, with winners announced on September 6, the day before Threatened Species Day. We are also excited to announce that the competition will be run this year under the banner of Humane Society International. Humane Society International is the largest and most effective international charity working for a more humane and sustainable world for animals. CLICK ON THE ICON TO JOIN OUR FACEBOOK GROUP. We'll be posting a few of the best entries on Facebook as they come in. Over 2700 children entered last year's competition . Find out about the 2019 competition and how to enter. Australia now has over 1800 threatened plants and animals, and over 1000 are from NSW alone. Find out more. The 2019 Threatened Species Children’s Art Competition is an opportunity for you to assist primary aged children to learn more about threatened plants and animals, and for each child to share their views by producing an original artwork on a chosen threatened species. 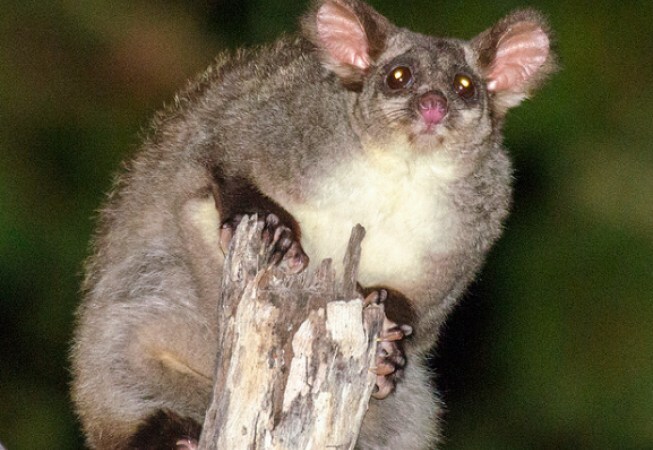 The number of threatened species in NSW and alone is now over 1000. We hope you will consider including the competition in your programming for the year. The art competition is supported by a number of state based and national organisations.